I seem to have developed a bit of an obsession with ghd lately and have been looking at their products on offer for a while now. 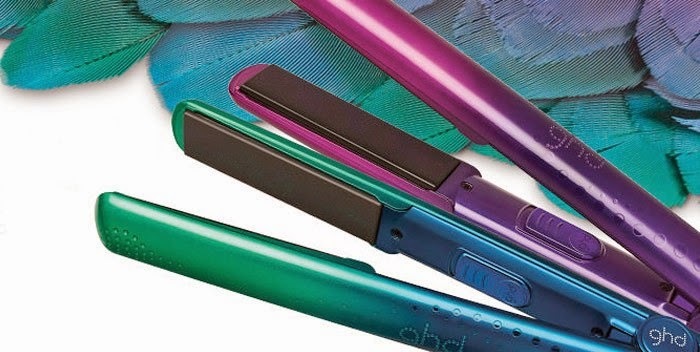 Recently I saw that a new ghd V Bird of Paradise range is going to be launched very soon in South Africa. I obviously love the purple pinkish styler called Sunset but the Lagoon styler is just as beautiful with its blue and green shades. I haven't spotted any information regarding a launch date but I'll definitely keep my eye open. let me know which one is your favourite. Love the purple - sooo pretty!